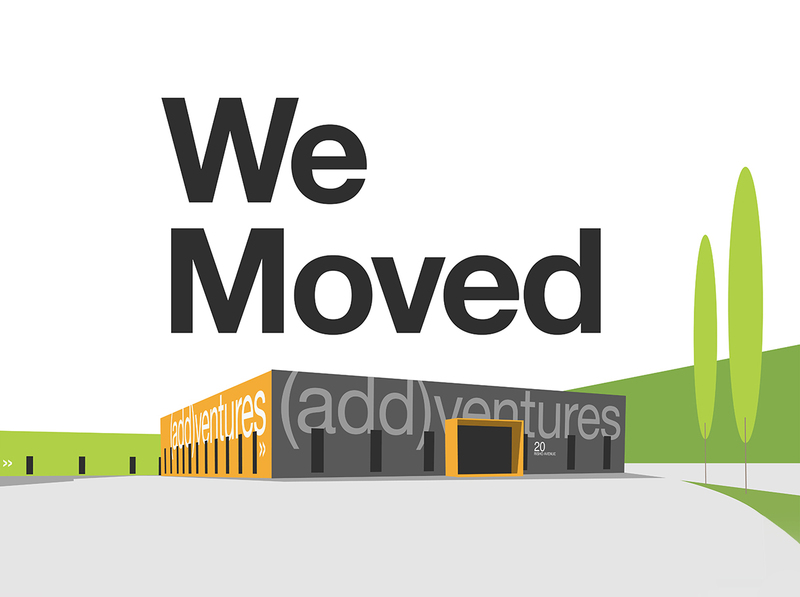 (add)ventures is a multidisciplinary brand culture and communications firm that combines strategy and creative to inform, inspire, recruit and retain brand stakeholders. Consumers today demand more than products and services. 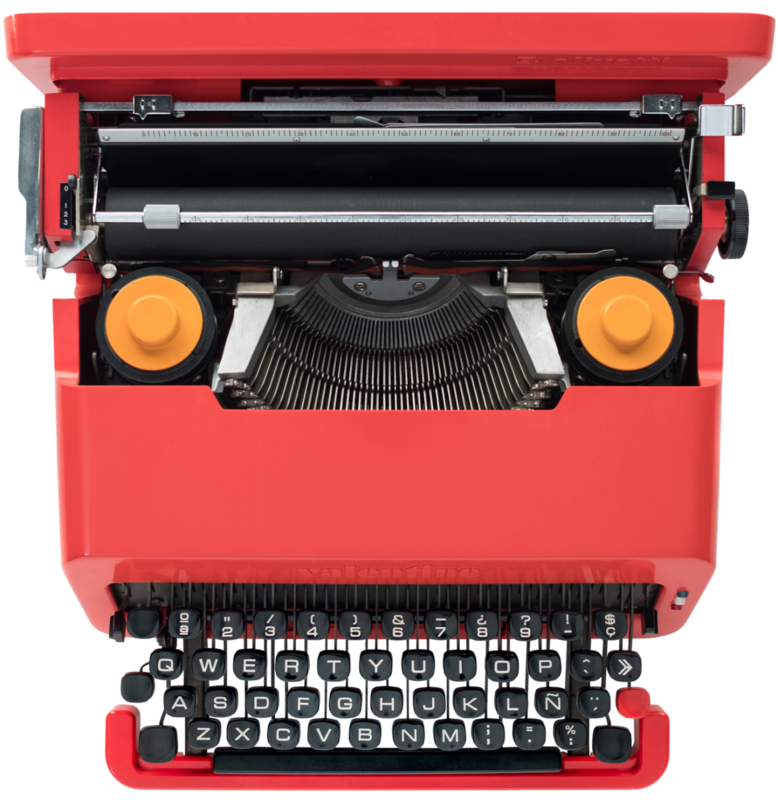 They demand authentic, human and digital brand experiences that delight and excite. Brand experiences so exciting, they are epic (add)ventures. 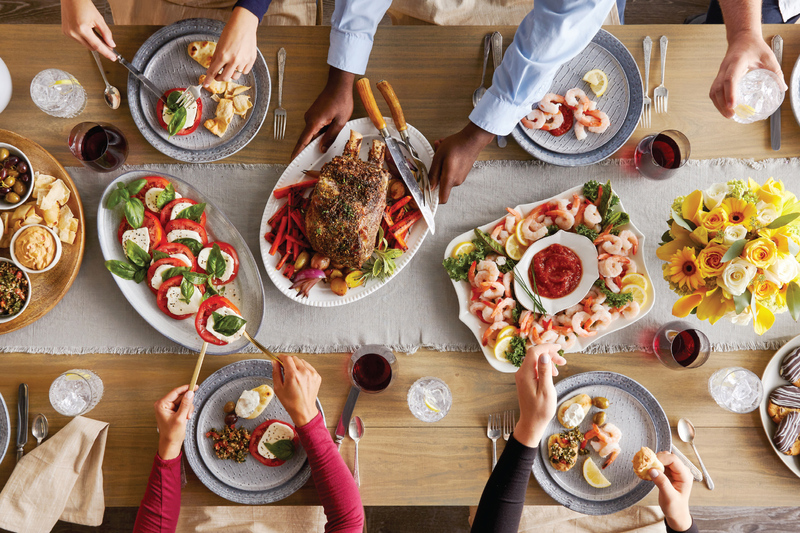 Stop & Shop serves more than everyday groceries – it serves plates for those special occasions, too. So, we created a flavorful entertaining guide to show shoppers its catering capabilities. 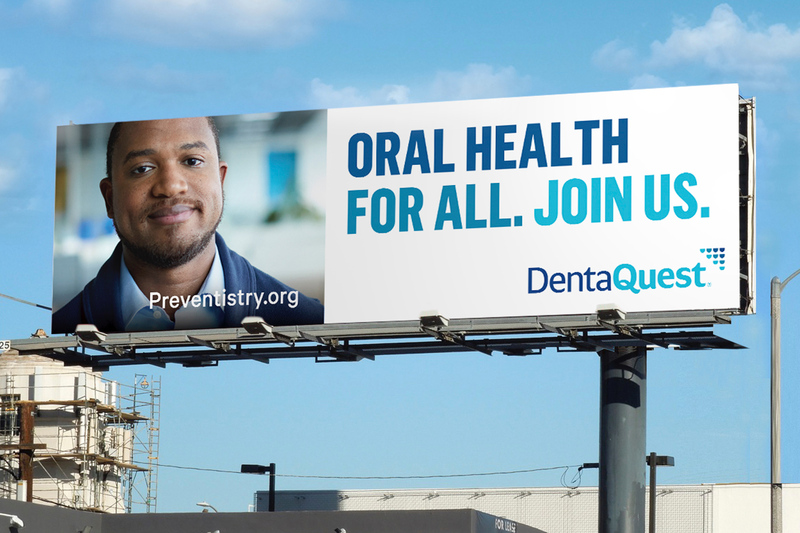 From messaging and visuals to smart media placement, we helped DentaQuest elevate their brand awareness to reach and recruit local business partners and potential talent.